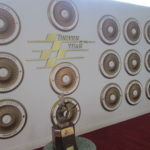 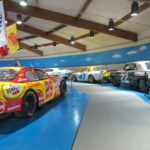 The International Motor Sports Hall of Fame is located at the Talladega Super Speedway. 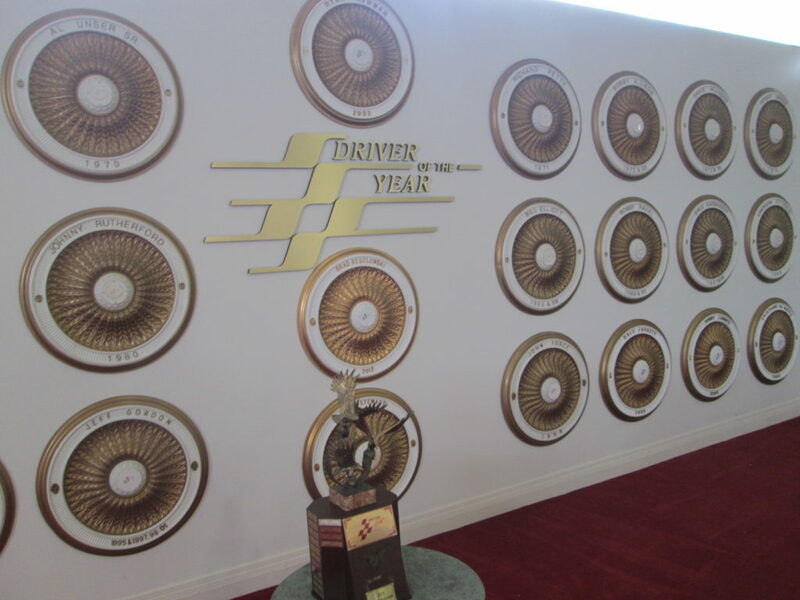 The racing history here is legendary and historic. 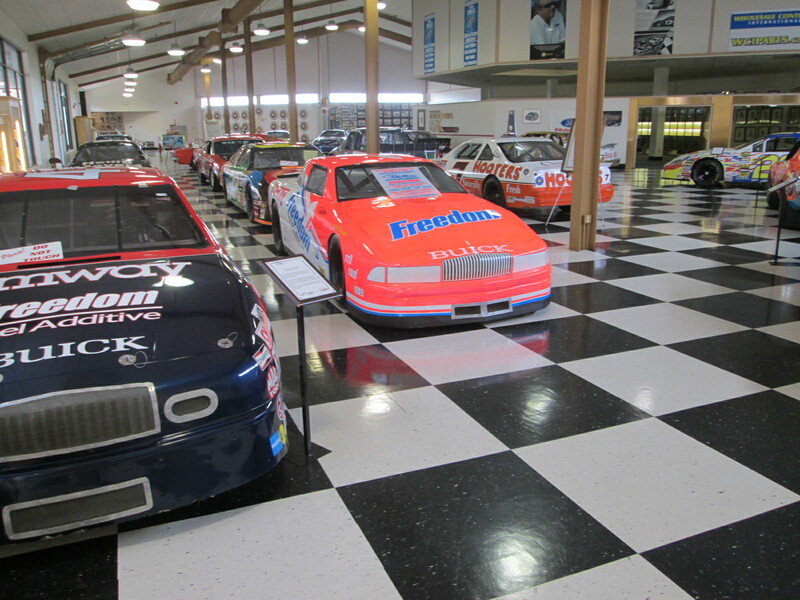 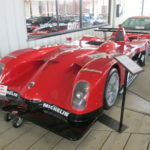 The collection of race cars is valued close to $20,000,000. 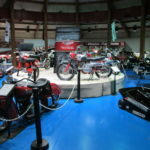 The Museum was established in 1983. 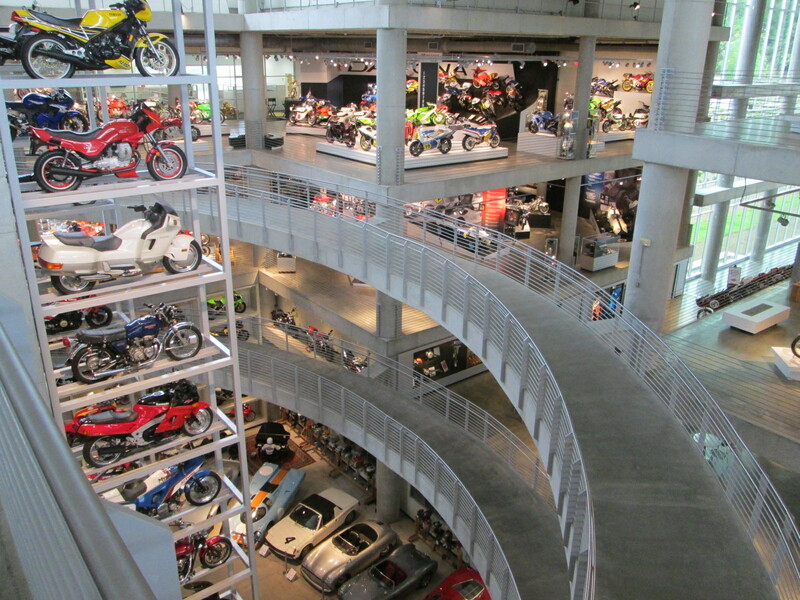 When I planned on visiting today I never expected how cool this place really was.  We strongly recommend our readers to visit here. 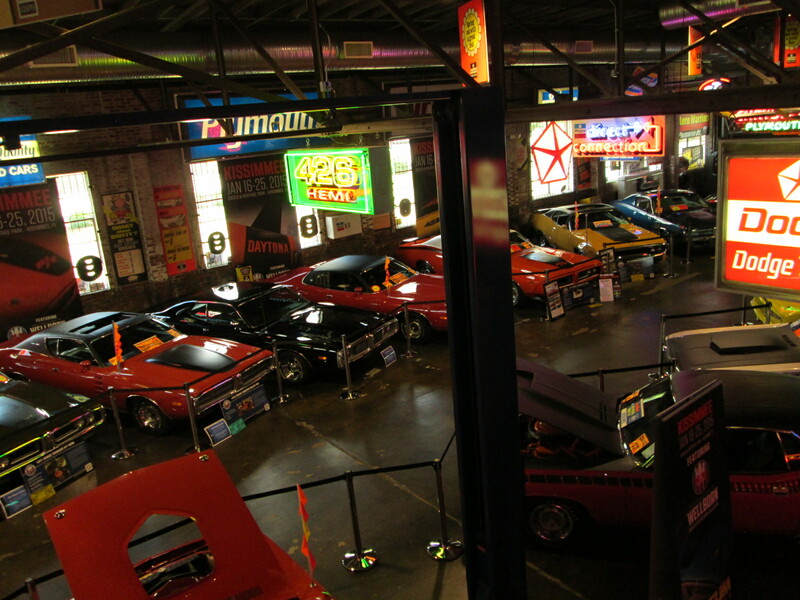 Being here was an enjoyable experience to say the least. 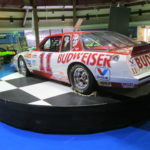 This was the last car I expected to see at the museum. 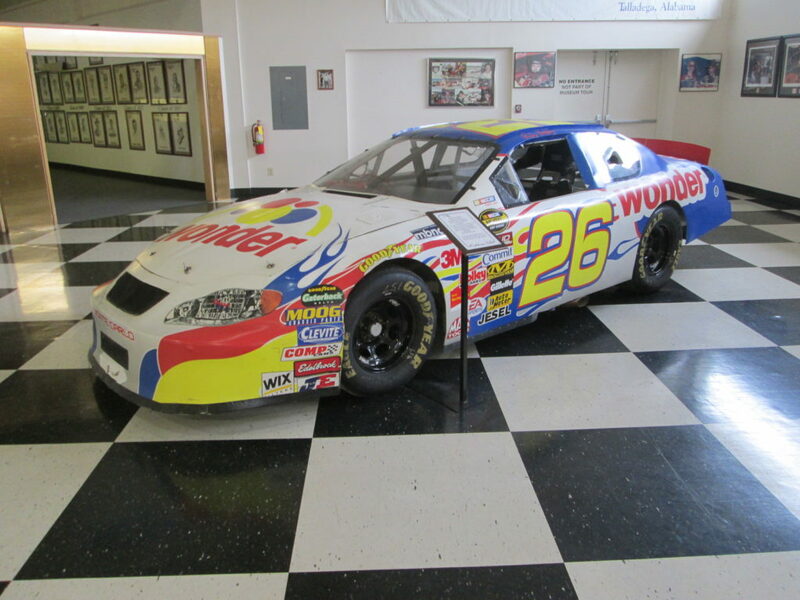 It is the Ricky Bobby car from the 2006 Talladega Nights movie. 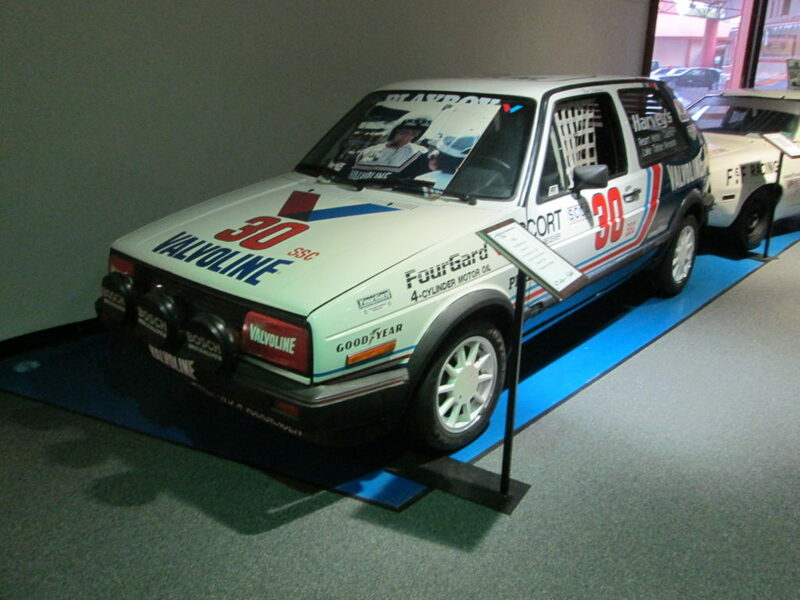 This is a 1985 VW GT-1 that raced in the 1986 SCCA Endurance series. 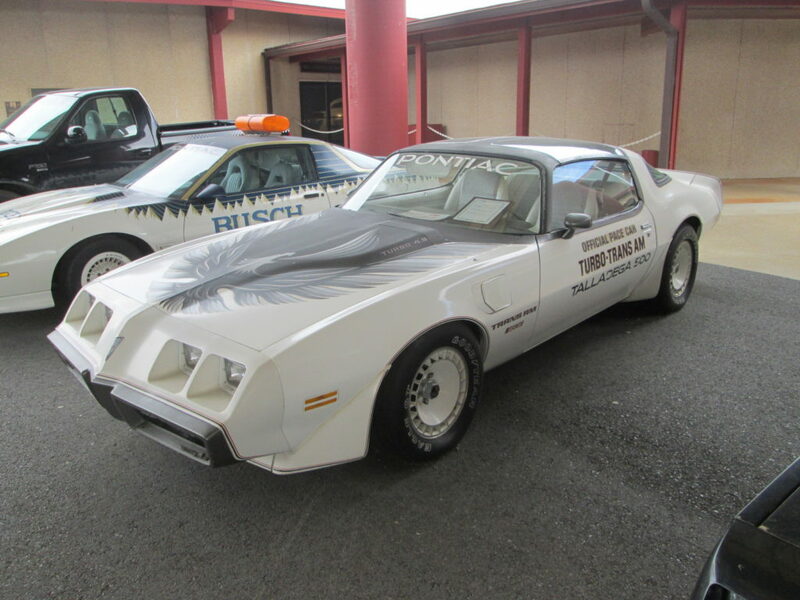 What is really interesting about the car, the famous actor Gene Hackman drove it. 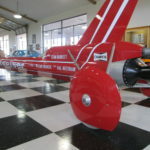 This is the famous Budweiser rocket car. 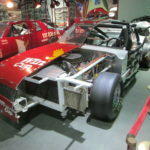 In the late 1970’s it broke all kinds of land speed records. 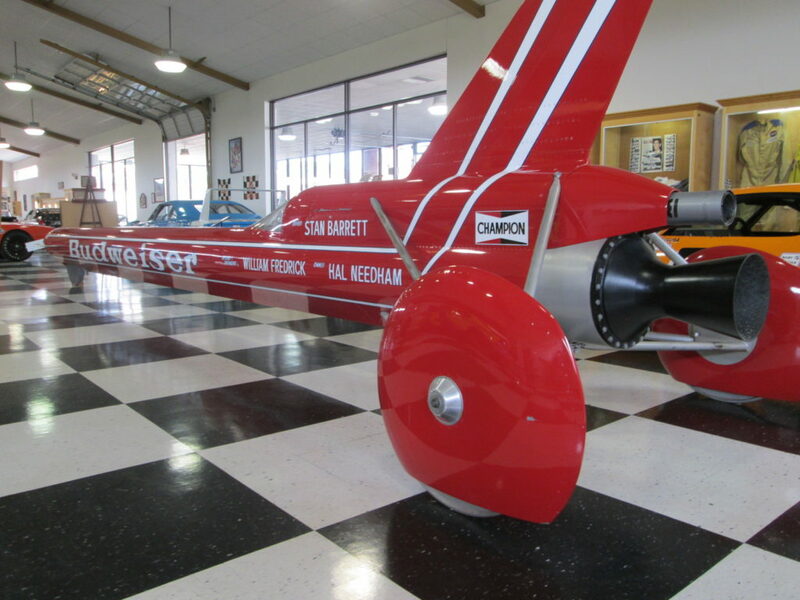 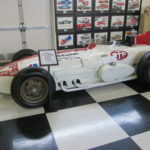 Driven by Stan Barrett it was the first car to break the sound barrier. 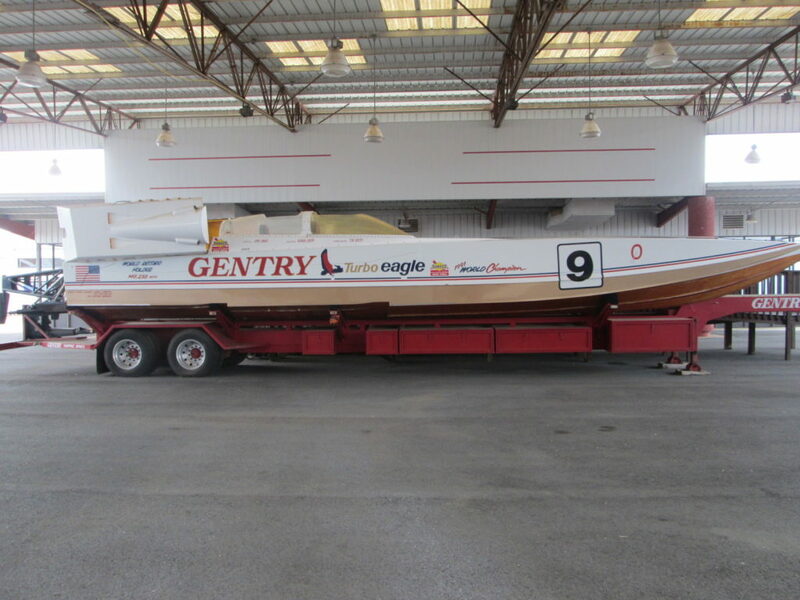 This Cougar Cat Centry Turbo Eagle Superboat is absolutely insane. 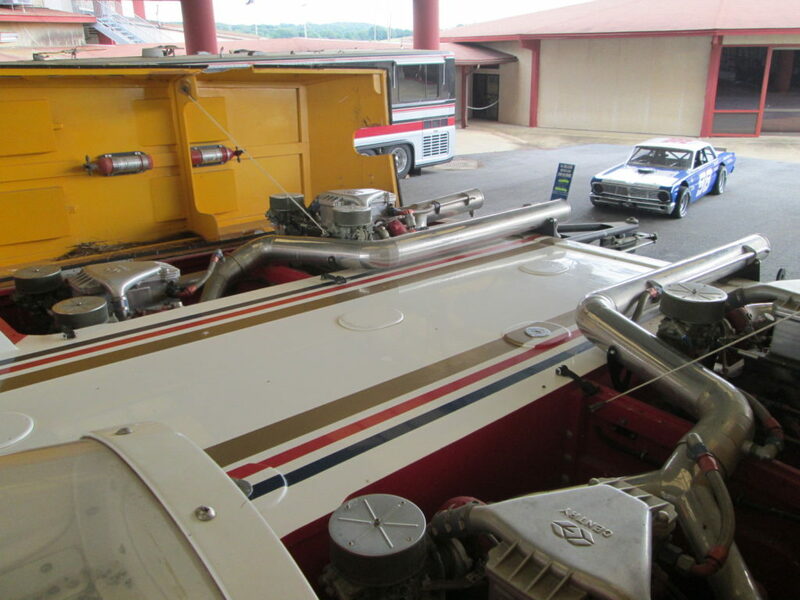 It has 4 turbo charged 1400hp engines. 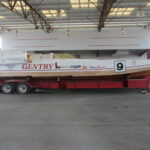 In 1987 it set a Superboat speed record of 148mph. 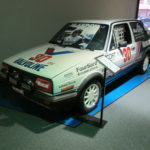 From 1987 to 1991 it was the world champion. 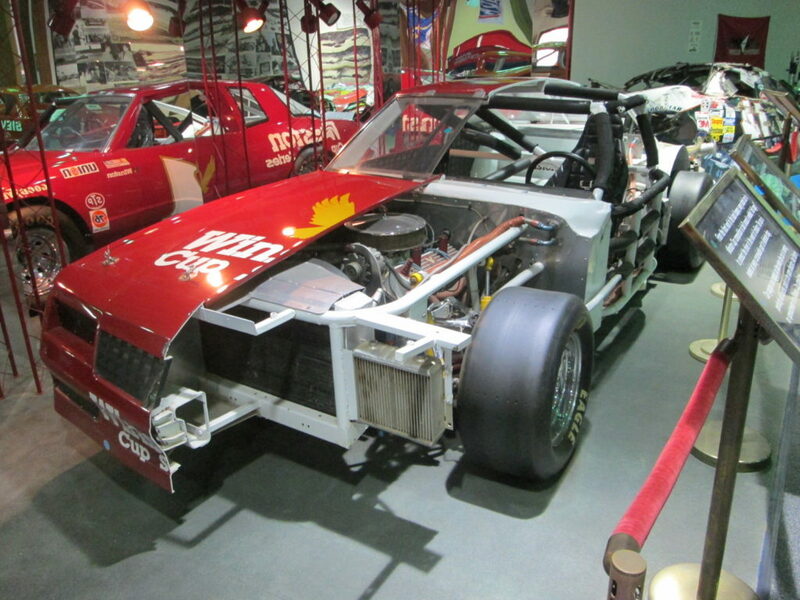 A pretty cool cut away of a Winston Cup car. 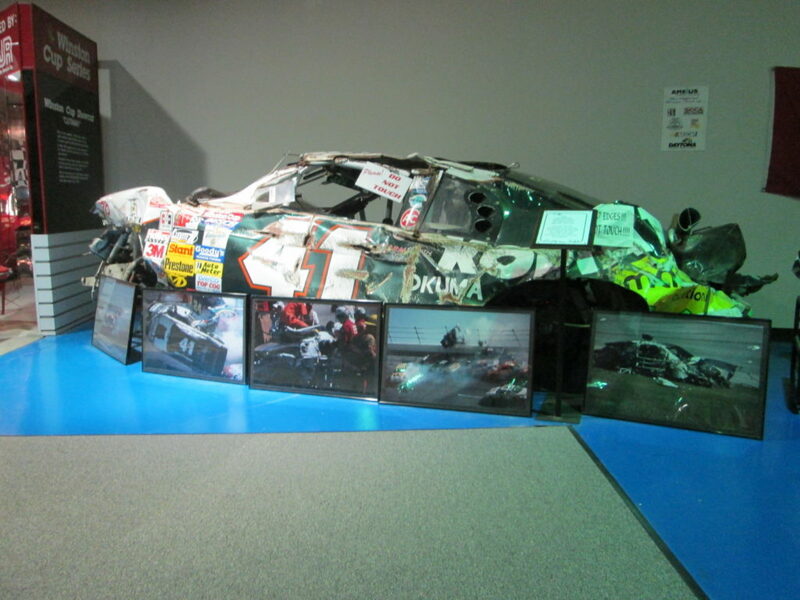 My mouth hit the floor when I walked into the wrecked race car section. 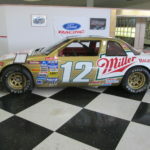 The picture speaks for it’s self folks. 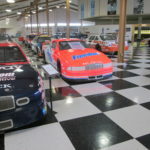 This room featured all kinds of racing history. 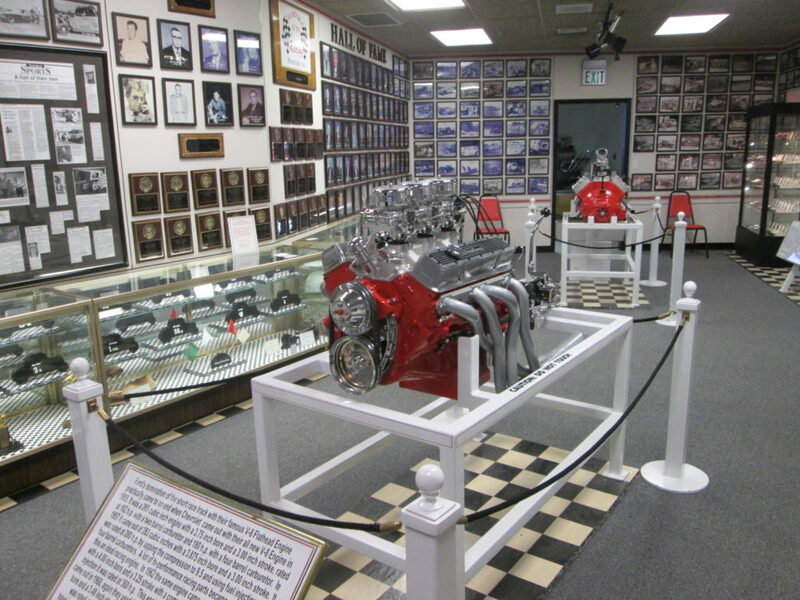 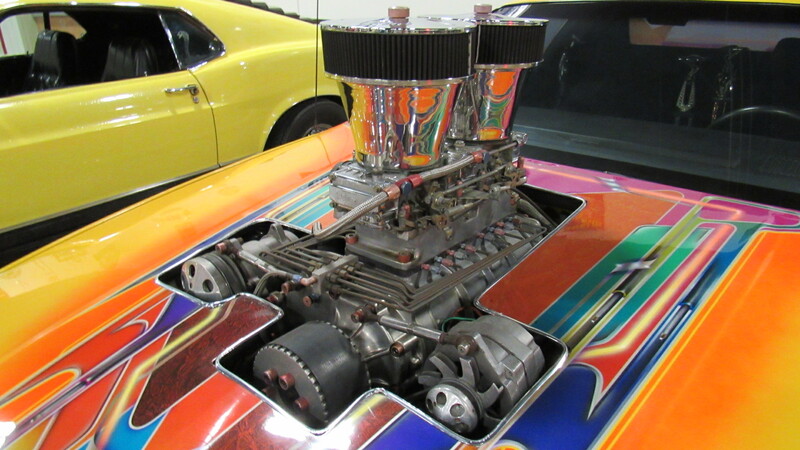 It also showed you the evolution of racing engines. 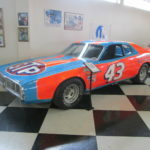 This is Richard Petty’s famous 1974 Dodge Charger race car. 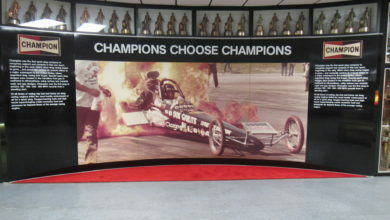 It performed so well in the 1974 season he raced it again in the 1975 season. 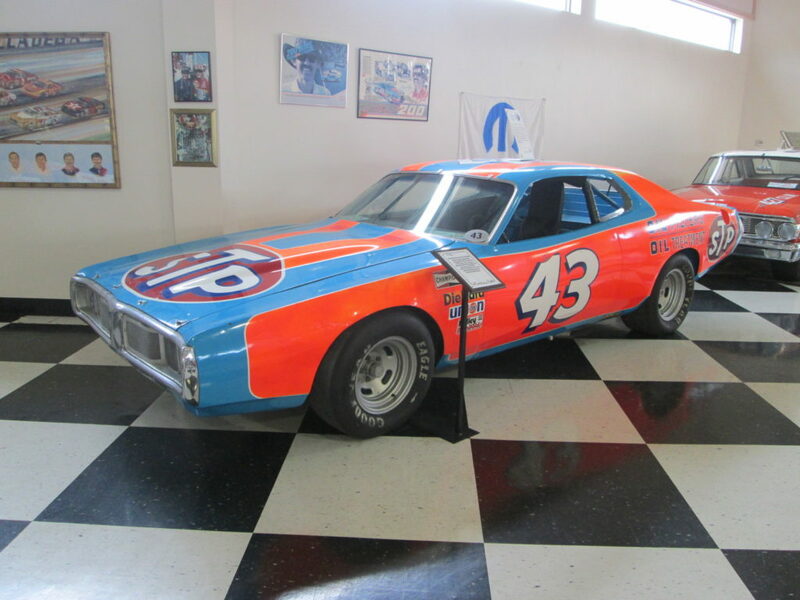 The King won the 1974 and 1975 Winston Cup Championships with this car. 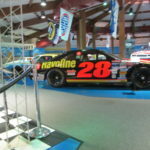 This Davey Allison display caught my attention. 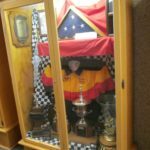 It was not all the trophies that caught my eye but the American flag. 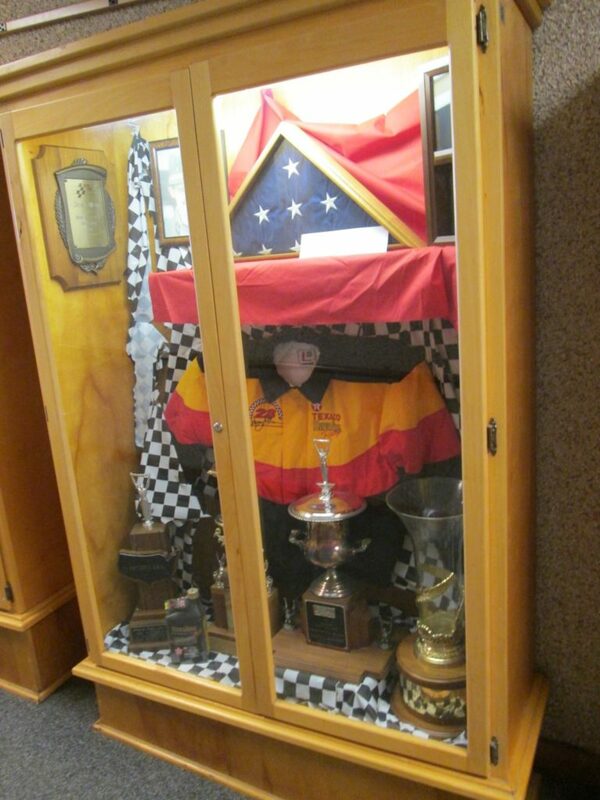 The flag was flown over the White House on 8/20/1993 at half staff in memory of Davey Allison. 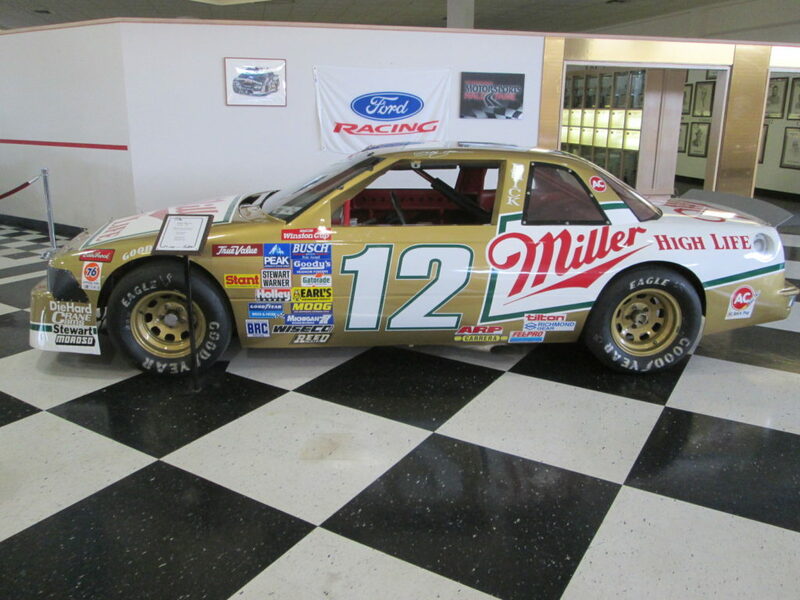 The Miller High Life Car was driven by Bobby Allison and was the 1988 Daytona 500 winner. 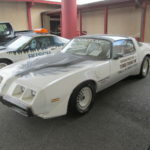 A couple of old school Talladega Trans Am pace cars. 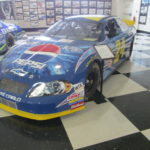 Jeff Gordon is a retired 4 time Nascar Cup champion. 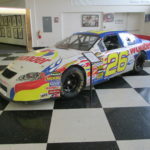 This is a 2004 Monte Carlo that he raced. 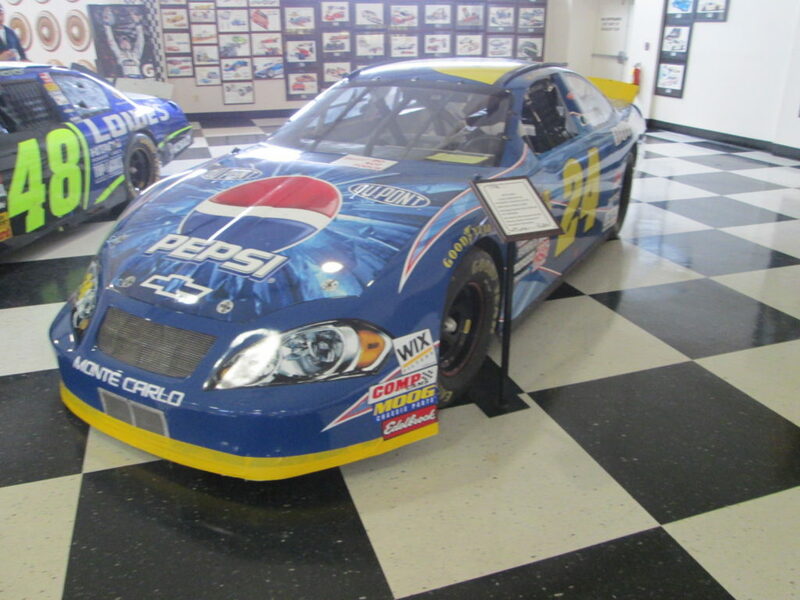 This Monte Carlo is Jeff’s personal favorite race car he has ever driven. 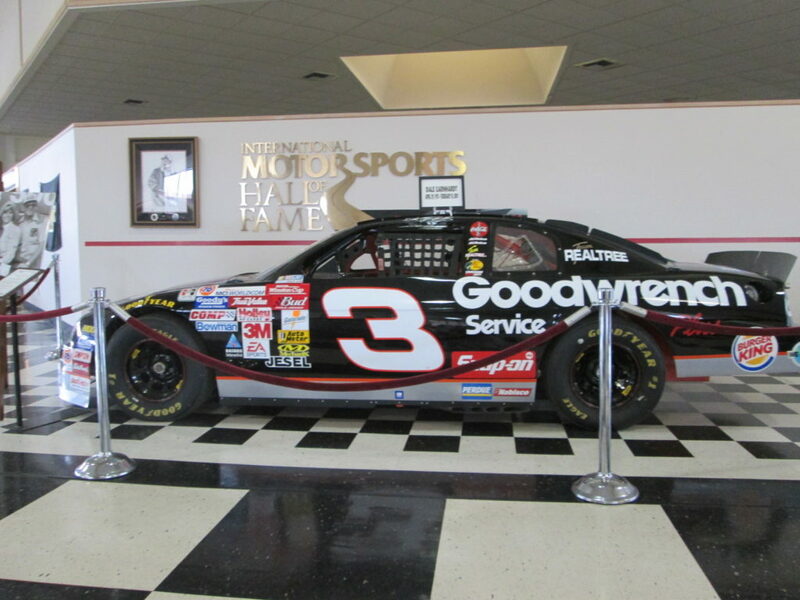 Dale Earnhardt is one of the greatest race car drivers in my lifetime. 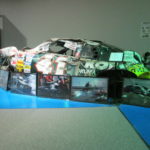 He has overwhelming racing victories in his career. 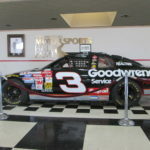 It was an honor to be this close to one of his cars. 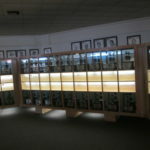 I want to give a special thanks to the Hall of Fame Manager Bruce Ramey. 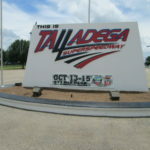 I also wanted to thank the friendly staff that assisted me on my visit. 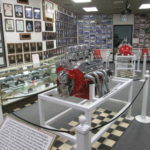 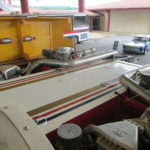 The “Big Daddy” Don Garlits Museum Of Drag Racing Inc.